Welcome to Martin Hill Farms! 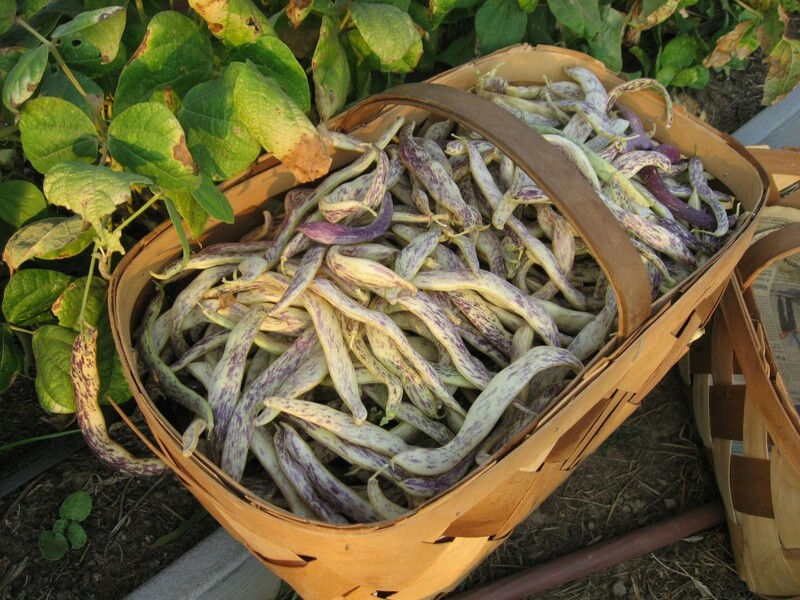 Martin Hill Farms has been offering CSA since 2007! We have remained on the forward edge of CSA since our beginning. We were one of the first CSA Programs in our region to go year round and we are one of the first CSA Programs anywhere to offer custom online share ordering and personal delivery directly to your home or office. Please check out the ‘CSA at Martin Hill Farms‘ page to learn the details about how our CSA Program works. Thank you for taking the time to visit us at growmaster.com!